One of the prized adaptogenic herbs used effectively for over 2,500 years. Supports energy without stimulating the heart. Supports normal cortisol levels and stress-related eating behaviors. 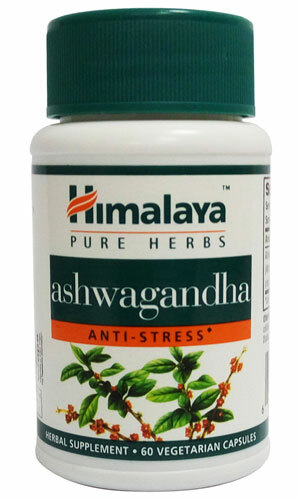 Reinforces the thyroid gland and supports normal thyroid hormone levels.